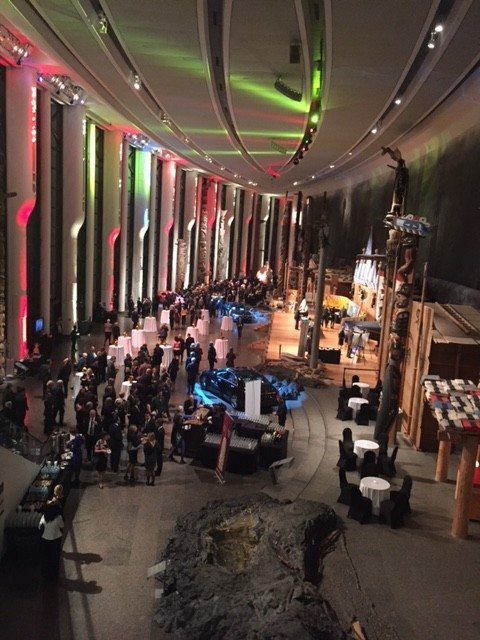 The Embassy of Germany hosted a 25th anniversary celebration of German unity at the Canadian Museum of History on Monday evening. The event was attended by an international crowd as well as Beverley McLachlin, Chief Justice of the Supreme Court, Stéphane Dion, Minister of Foreign Affairs, Werner Wnendt, German ambassador to Canada, former prime minister Joe Clark and his wife, Maureen McTeer, and was hosted by the CBC’s Peter Mansbridge. 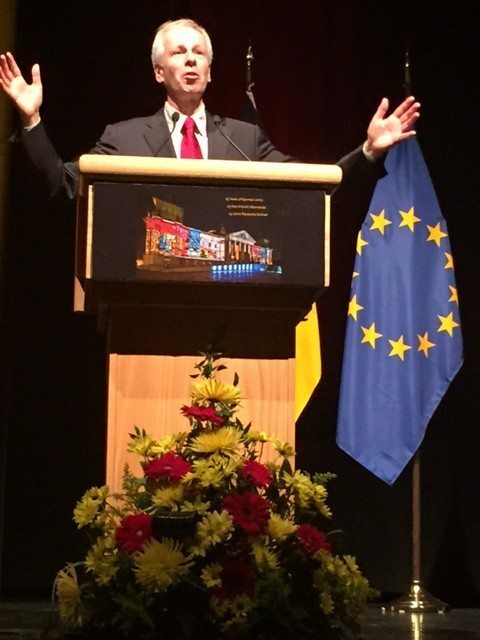 Foreign Affairs minister Stéphane Dion spoke of the difficulties of unifying two countries and two cultures. Mansbridge regaled the crowd with stories of his own time in Germany covering the fall of the Berlin Wall, a “perpetual scar, that 50-year-old wound of the East-West divide that separated families, and societies and economies and whole cultures.” He recalled the jubilant crowds that partied in the streets — including one young woman who went on to an incredible career in German politics. 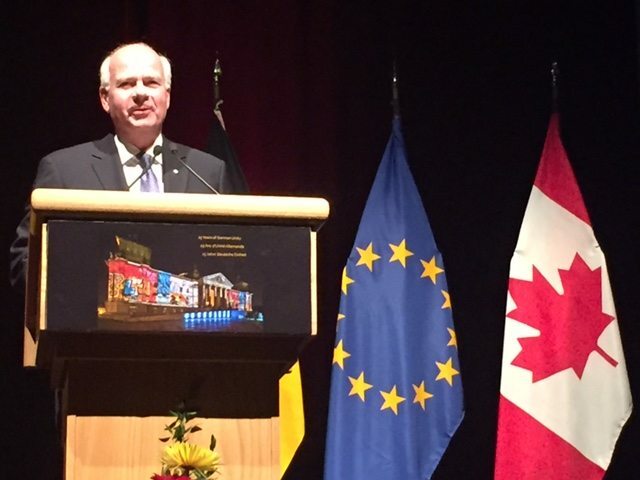 Mansbridge, who spoke at length about the “global deep freeze” of the Cold War, said German unity was not just an event that was central to German history, but to a wider European history. 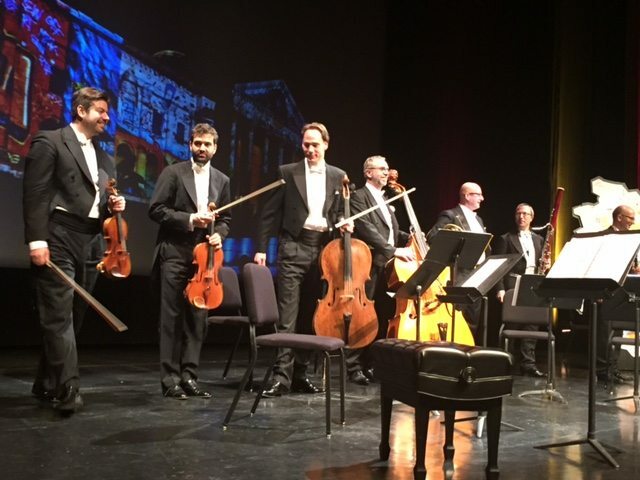 The Sharoun Ensemble, whose members are part of the Berlin Philharmonic Orchestra, entertained guests with selections from Mozart and Beethoven. 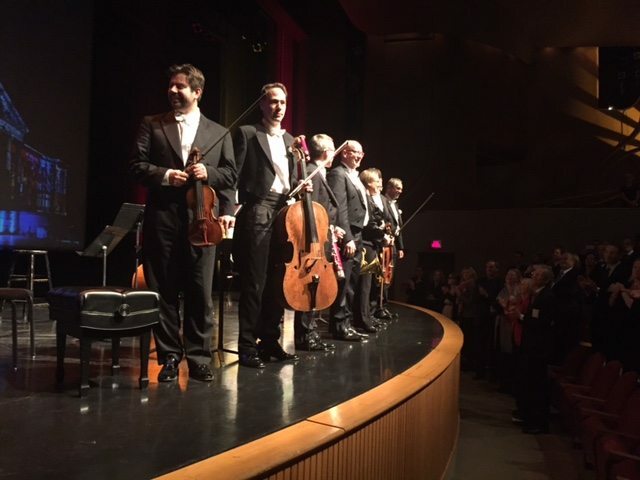 The Sharoun Ensemble received a standing ovation from an appreciative audience. 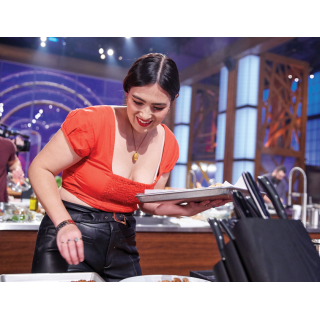 The crowd was also entertained by the Sharoun Ensemble, featuring members of the Berlin Philharmonic Orchestra, and later took part in a silent auction to benefit high-school students and a buffet dinner of German specialties. Guests dined on bratwurst, herring, and salmon and enjoyed German wines and beer in the Canadian Museum of History. The Embassy noted that Ottawa has a unique connection to German reunification as it was here that “the formal process leading to German unity was set in motion” at a conference of NATO and Warsaw Pact countries in February 1990.